I recently delivered a series of 1 day, hands on practical sessions on the camera Raw format to staff at BBC Magazines in Bristol. All digital SLR cameras offer this format and it presents the experienced user a huge range of controls over the captured image. 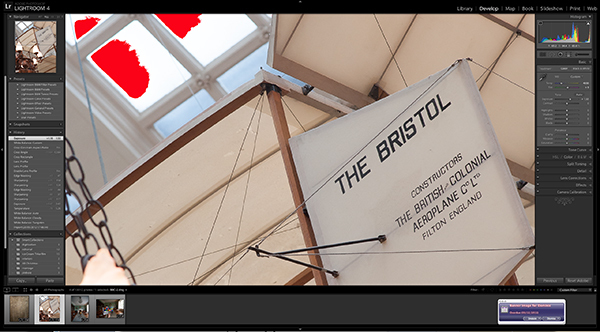 To the untrained user however the options can be daunting which often leads to over-processed final images. The designers at the BBC were interested in the potential of this format and needed to understand how to extract the best quality image from unprocessed files supplied by their photographers. In my role at JISC Digital Media at the University of Bristol I was given the task of planning, developing and delivering the courses. The sessions combined background theory behind the format and practical exercises in converting the images with a range of conversion tools. They also learnt about the proprietary nature of these files and some of the solutions.